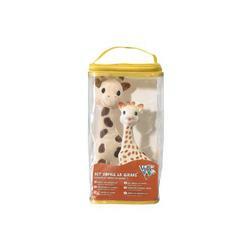 - Sophie the Giraffe, babys first sensory development toy! Stimulates each of babys senses. 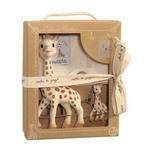 - Sophie the giraffe soft toy made of very soft velvet fabric , with tinkle bell.